It’s always interesting to talk to our patients and learn what their impressions are of physical therapy, what biases they may have, or how they come to decisions they make about health care. As a profession, we tend to take for granted our skills and what we think people know about physical therapy. Here’s a list of eight things we wish people knew about physical therapy. 1. Physical therapy is cheaper than surgeries or MRI’s! Co-pays are going up and more responsibility is put on you, the patient, to pay for health care. Make no mistake – physical therapy will cost you, but it’s far cheaper than surgery or paying for an MRI. Why not try physical therapy first before those more costly options? 2. Physical therapy doesn’t have to hurt – and it certainly doesn’t hurt as much as surgery! “Pain and Torture.” “Physical Torturist.” “Physical Terrorist.” We’ve been called so many names! Sure, sometimes physical therapy can be uncomfortable and you may make some great “pain faces,” but physical therapy ultimately gets you back on your feet and especially at SSOR, you’ll have a great therapeutic environment to get better. We know this – we hurt much less than surgery! 3. In many states, you don’t need a referral to get physical therapy – and Kansas is one of ’em. As of July 1, 2013, you no longer need a referral from a doctor to get physical therapy. Prior to July 1 of 2013, you had to go to the doctor first who had to prescribe PT, then you could get it. You don’t have to do that anymore. The law has increased your access and your choices. 4. Physical therapists are musculoskeletal experts. Most primary care physicians will tell you that their knowledge of musculoskeletal conditions isn’t at the level of what a physical therapists’ is. Those poor primary care physicians have to know a lot about a number of conditions. You just can’t know everything about everything – that’s where PT’s fit in. After an undergraduate education, physical therapists have three straight years of schooling just on musculoskeletal and neuromuscular disorders. We’re a better choice for you. That said, we love it when your physician works closely with us to partner with you and us in your treatment and outcome. 5. Physical therapists are trained to recognize when you don’t have a physical therapy problem. Many patients come to physical therapy and have pathologies that are not related to the musculoskeletal system. We know how to recognize when something fishy is going on. You can trust that your physical therapist will be on alert for things we can’t help you with and send you to someone that can. If we can’t reproduce or eliminate your pain during the examination, if your pain doesn’t follow a pattern, if it’s constant regardless of position or activity, or if you have unexplained illness/weight loss/night sweats – you shouldn’t be in a PT clinic. You should be at your doctor’s office. 6. Physical therapists should be your first choice for back and neck pain. Our chiropractor colleagues have done a masterful job marketing to consumers that when they think of spine conditions, they immediately should “go to the chiropractor.” Indeed, PT’s have a lot to learn from them about this. While the practice models are a little different between chiropractic and PT, and there are different levels of quality in the chiropractic profession (like all professions, even PT! ), physical therapists are the most appropriate for you. Is there a place for chiropractic? Sure. However, many people are not appropriate for high-velocity manipulations. PT’s are experts in biomechanics, anatomy, and exercises that are best suited to your needs, as well as how to evaluate what interventions will help you best. Can you have both at the same time? Sure can – unless you’ve been getting chiropractic treatments continuously and are not better. We like to ask people in this situation to see if PT alone helps. Most PT’s have high regard for chiropractors that are willing to work with us – they do their thing and we do ours. 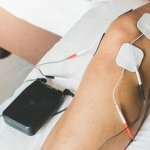 Many of them do other treatments, like Active Release Technique, that compliment what we do too. 7. Physical therapists can help with things other than spine and extremities. Have dizziness or vestibular disorders? Temporomandibular dysfunction? Maybe pelvic floor issues after pregnancy or incontinence issues? Yep, there are many physical therapists out there who specialize in these things. Think about seeking out a PT if you have these needs. 8. Physical therapy is about solutions, not “stop gaps.” Medications, injections, numerous “adjustments,” ice/heat, electrical stimulation, ultrasound – the list goes on and on. All of those things have their place temporarily, but in the long run, you need someone to find the root cause of the problem and help you address it through manual therapy, exercise, and education. You need someone to give you the wings so you can fly on your own. Physical therapists are your ideal choice. Hopefully, you learned a thing or two from this post. 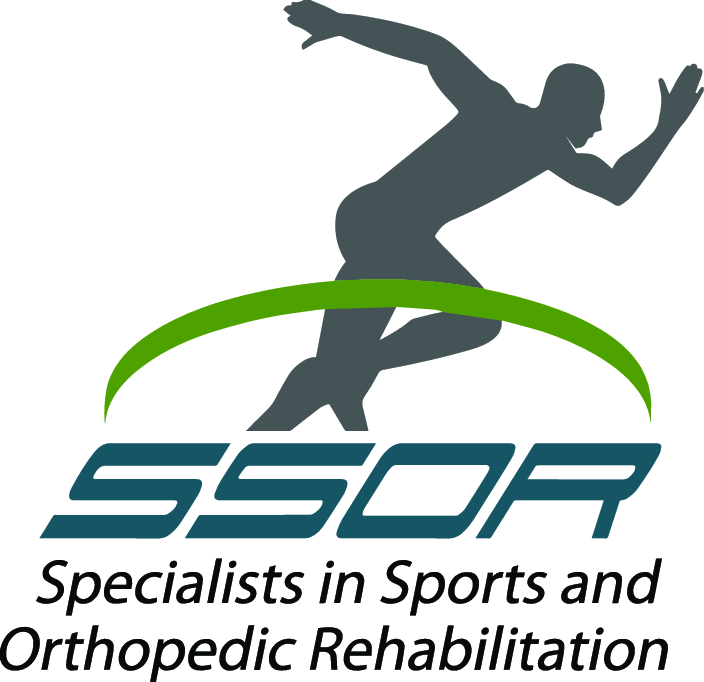 Most PT’s, especially the ones at SSOR, have an immense passion for the profession and are committed to helping figure out your problem and devising a treatment plan to achieve your goals. Give us a call at (913) 904-1128! It would be a privilege to serve you.